When you need quality, high definition bumper stickers for less, no one else can deliver as fast as Good Guys Signs at a low price. Good Guys Sign’s bumper stickers come with a removable adhesive, and are made of high quality vinyl. We print our bumper stickers digitally, so you can have all the color you want at no additional charge. We don’t print paper bumper stickers here, where, if they go on crooked, you can’t peel them back off and reapply them straight. No paper bumper stickers that are so hard to remove, you’d rather sell the car than committing hours to removing them. We print vinyl bumper stickers in quantities up to 500 within 24 hours. 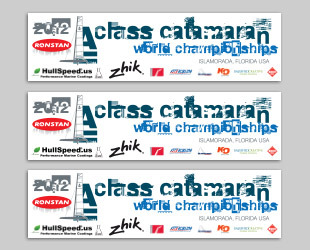 We can design custom bumper stickers for you, or we are happy to accept your print ready file. During the 2012 political campaign, we printed 100’s of 1000’s of custom bumper stickers for various candidates and political groups. Regardless of the quantity of bumper stickers ordered, we turned every order around in under 48 hours. When you need high quality bumper stickers at a great price fast, 100’s of groups now choose Good Guys Signs for their bumper stickers. 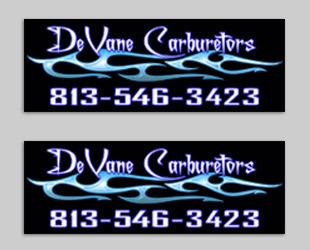 You can customize your bumper sticker not just with color and design, but with shapes, too. Most shapes cost nothing extra, and if you look around our website, you will find some examples that are quite eye-catching. 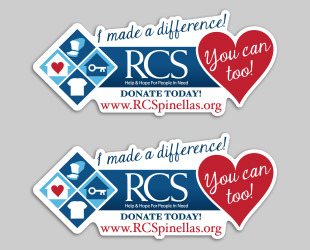 We take the words ”custom bumper stickers” seriously, and are here to help make your campaign or promotion effective. When it comes to designing your bumper stickers, we at Good Guys Signs have highly talented designers who will make your bumper sticker vision come true, probably better than you dreamed it. From bevel effects, drop shadows, gradient color transitions, even 3D, state of the art design software and talent is at your disposal at Good Guys Signs. If you need unique, quality bumper stickers, we’re your best U.S. choice. 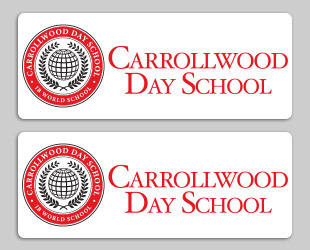 Bumper stickers are great products for school spirit, advertising, and more. Look to us for your political bumper stickers, church bumper stickers, school bumper stickers, and more, Whatever your bumper sticker needs, we’re here to help at Good Guys Signs.